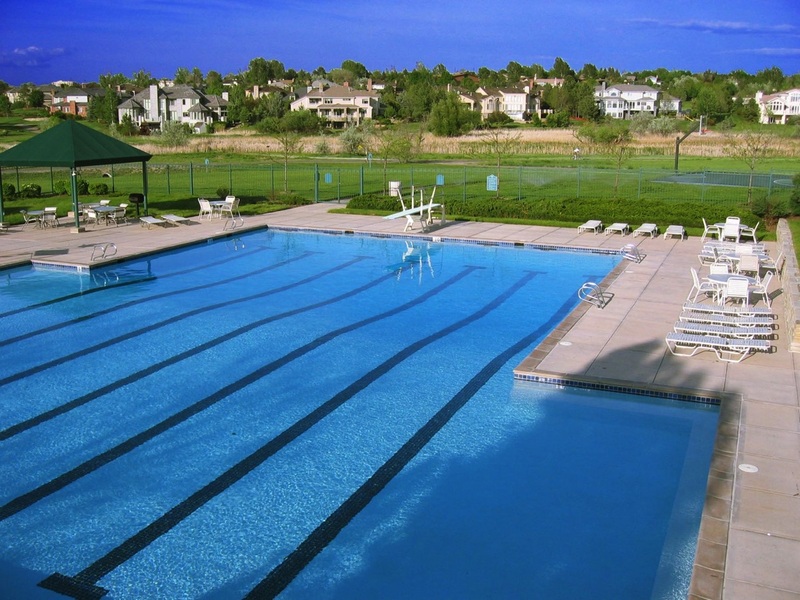 Begin your day at the Preserve, Greenwood Village’s premier address, inspired by serene landscapes and spectacular mountain views. 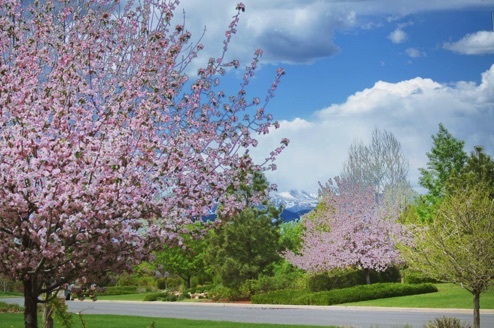 The Preserve’s enriching lifestyle offers an enchanting blend of town and country living amidst parks and open space abounding with mature shade trees, graceful evergreens, and colorful wildlife. 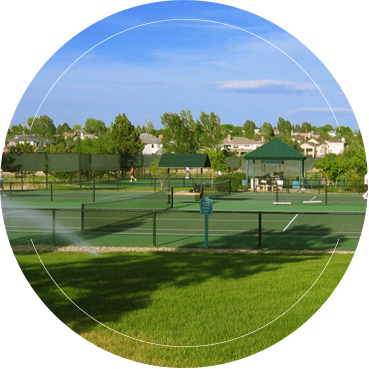 The Preserve is not just a place to live, but a vibrant community where your family can flourish and grow surrounded by natural beauty and boundless opportunities for cultural enrichment. 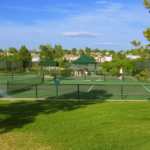 Serviced by nationally recognized schools including Cherry Creek and Littleton School District 6, your children will receive one of the finest educational experiences in the country, while your entire family enjoys access to a book lover’s dream library, just around the corner. 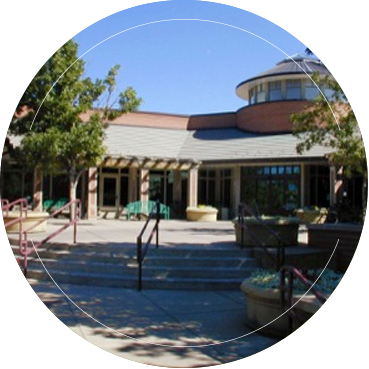 Located across from the Preserve, on the corner of South Holly and Orchard, the Koelbel Public Library boasts an extensive collection of books, periodicals, and videos together with an art gallery, espresso bar, and used-book store. Nearby, Fiddler’s Green amphitheater invites you to dine en plein air while reveling in sound of the world’s greatest musicians. 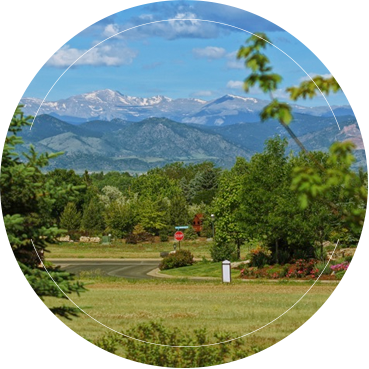 Situated less than 5 minutes from the Denver Tech Center, Greenwood Plaza, Inverness, and other world-class business parks and just 20 minutes from downtown Denver, there is no more desirable location. 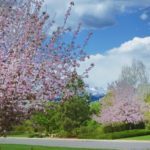 The newly revamped freeway also provides ready access to DIA (via I-225) and the renowned shopping districts of Park Meadows and Cherry Creek. The new southeast Light-Rail Line whisks passengers to downtown Denver, Park Meadows, and points in between. 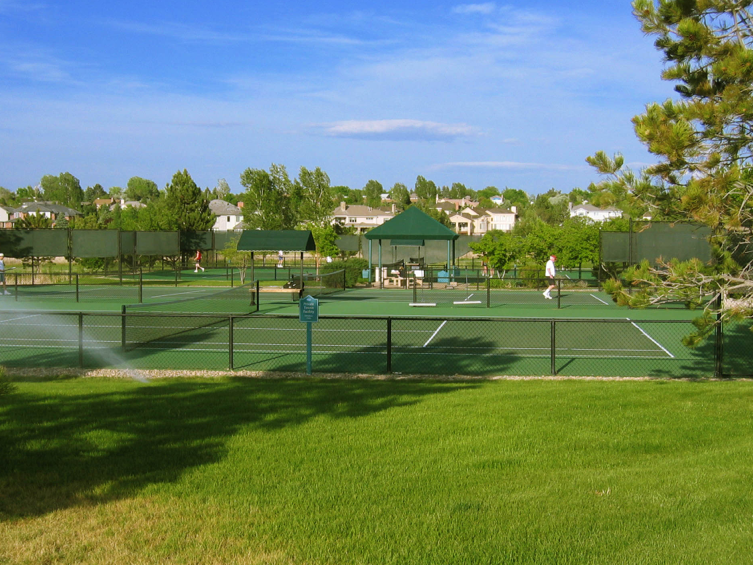 Begin your healthful outdoor activities close to home with swimming, tennis, picnicking, and more at the Preserve’s lush private park and recreation center. 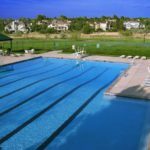 A dazzling array of fitness and wellness activities are available at the upscale Greenwood Athletic Club and the area’s many luxurious spas and yoga studios. 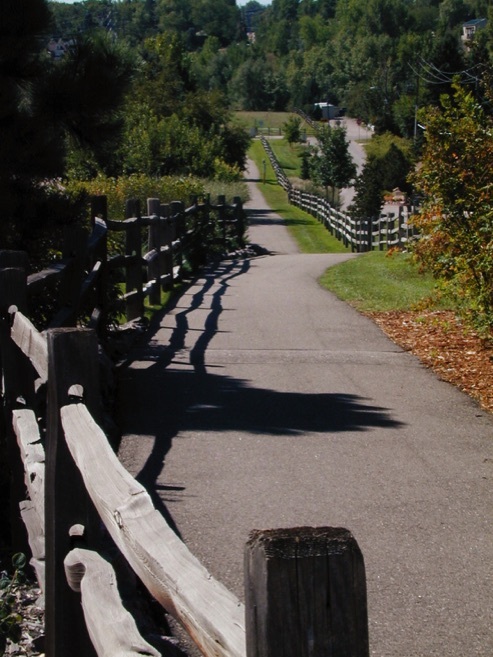 Run, walk, cycle, or ride horseback on the Preserve’s nearly 6 miles of trails including a delightful, 1.5-mile loop of the Highline Canal through the 55-acre Marjorie Perry Preserve, a wildlife sanctuary and the community’s namesake. 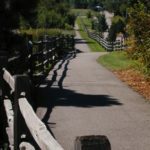 It’s just a fraction of the 40-mile system that wends its way through Greenwood Village and — for more intrepid adventurers — connects with regional trails to downtown Denver, Cherry Creek State Park and Reservoir, and the South Platte Valley.